The last Friday of each month will be a Fun Titus 2 Gathering to live out the “one another’s” together! The next Gathering will be March 29th. 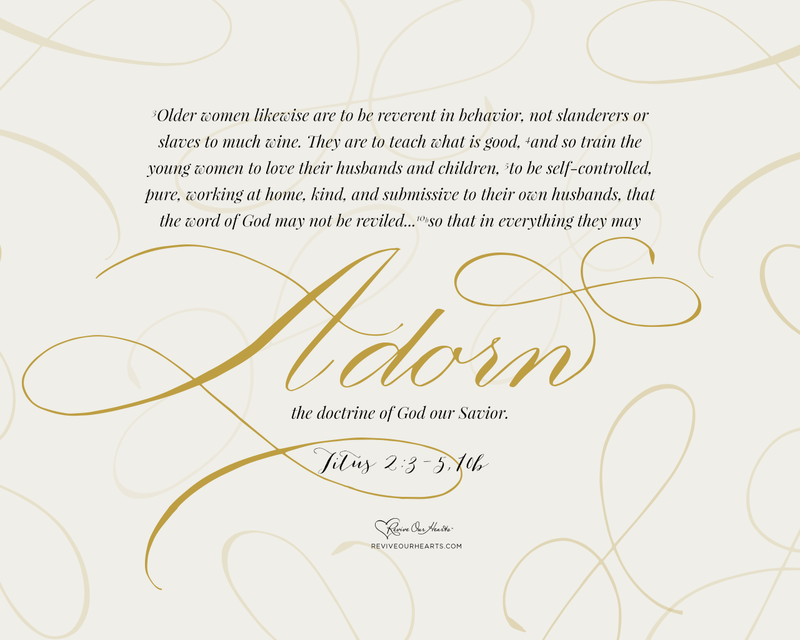 The next Gathering will be May 31st….April 26th-28th is the Women’s Retreat. 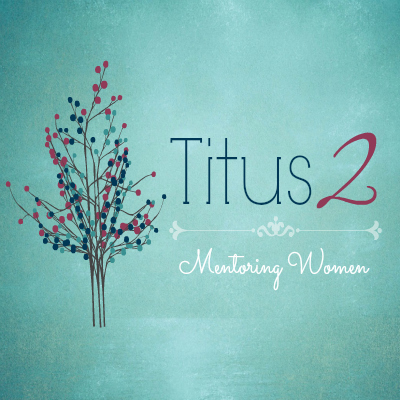 Plan now to attend and learn how to live out your calling as a Titus 2 Woman! Child care is provided upon request.